Every time that you place a bet you will do it hoping that you are soon a lot richer. Yet, far too many gamblers end up losing their money instead of adding to it. In fact, figures from 2015 show that the average Brit lost close to £300 during the course of that year. 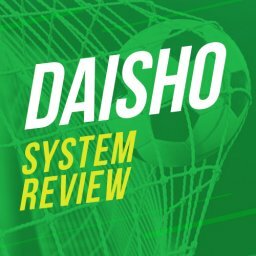 In this piece, I’ll be telling you how to make money betting. Having said that, by using the right strategy it is possible to stand a far better chance of winning some money. To do this you need to know which strategy most suits you. A good starting point is with matched betting. 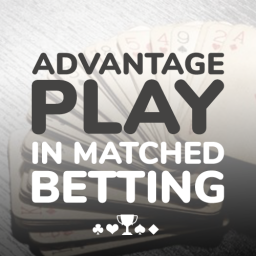 The average punter is far more likely to come out ahead of the bookies if they use matched betting strategies. This approach lets you use maths rather skill in picking winners. The trust is that most people who try to use skill lose. On the other hand, using maths tends to lead too much happier results. So, how can you do this effectively? 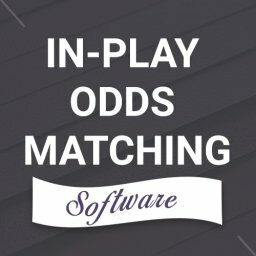 The answer is that there are a few different approaches to matched betting to consider. 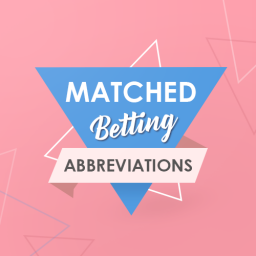 Before looking at which methods could be perfect for you we need to explain what matched betting is all about, though. 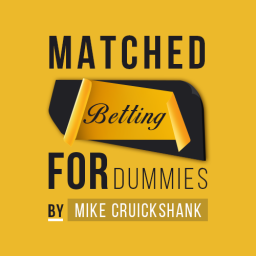 Matched betting is sometimes called double betting and it is pretty simple once you understand the basics. This is a type of bet in which you take advantage of the bookie’s free bets offer or other incentive. This is the best way to make money betting. It is a virtually risk-free type of wager that lets you calculate the best way to bet your money. The starting point is to have account at two different betting sites or exchanges. When you place a traditional bet you are betting on a certain thing happening. This can be a horse winning the race or a football team winning the match. When you bet just on this outcome then you will either win or lose, with lose being the most common outcome for most people. When it comes to matched betting you immediately remove the risk of losing. You do this by placing your bet but also making an additional bet. This is a type of insurance move that means you will reduce your losses to almost zero if your original wager doesn’t come up trumps. You do this by placing your main bet and then going to a betting exchange site. There, you bet on the opposite occurring, thereby removing the risk. So, if you bet on a horse or team winning then your lay bet will cover the possibility of this not happening. In the best-case scenario, you win whatever happens. In other situations it may be that you will either win or else lose a small amount. Clearly, there is a bit of work to be done in carrying this out effectively but the outcome is a bet that you can be sure you won’t lose heavily on. 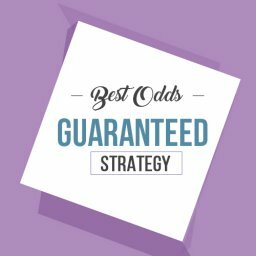 If you are smart about it then you can find matched betting deals that take all of the risk out of betting. Therefore, you can start to gamble without any fears. Now that you understand how it works, it is time to look at some specific ways of making money. For example, if you get a free bet offer from a bookie then you can place this wager on a horse winning and then place the opposite bet elsewhere. You may need to place a bet with your own money in order to qualify for the free wager. In this case, you would make the same lay bet with your original bet, to ensure that you don’t lose heavily. Naturally, the very first step is to find the right betting sites to do this. 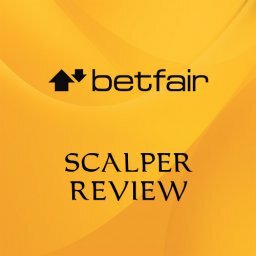 A betting exchange such as Betfair is ideal for placing your lay bets, while there are plenty of places for your main bet. You can then look to find the full list of odds on both sites for the same race or match. After that it is a question of doing the maths work – either manually or using a tool. Get it right and you will find that you have a much better chance of winning well. You will win a lot more frequently than you would by basing your bets on skill and gut feeling. You will find that there are plenty of new account offers around from established bookies such as Coral, Betfair, SkyBet and Betfair. Of course, it is vital that you check out the terms and conditions of each one before signing up. Therefore, it is a question of choosing the best one to get started. 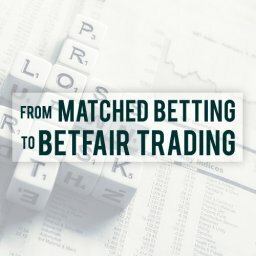 Most offers are typically very similar, so you may end up choosing based on the reputation of the bookie more than the offer. 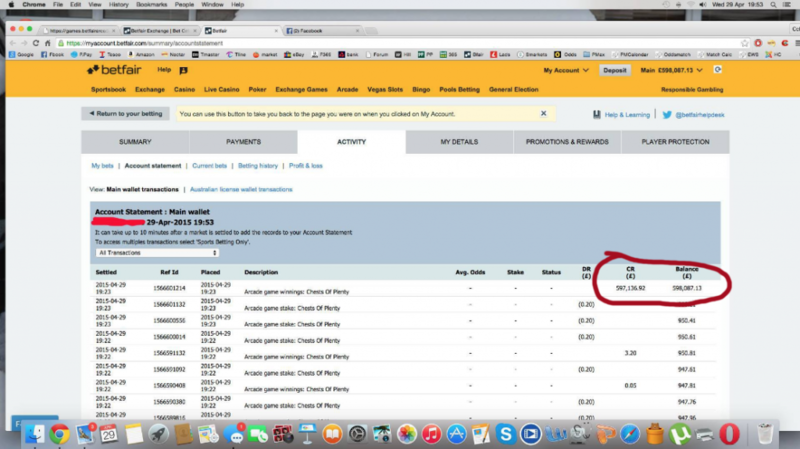 You will also need an account with the Betfair betting exchange, as this is what you will use for your lay bets. You can then work your way through the other new player offers on different sites to get fresh bonuses every week. If you already have accounts with some bookies then just miss them out and move on to the next one. 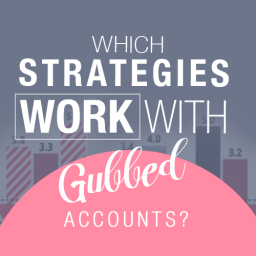 With these account set up you can take advantage of the latest new account offers. Matched betting doesn’t rely purely on new account deals but these deals do help you to try and win with less risk attached. If you go about this in the right way then you can start winning right away. Ideally, you will follow a week-by-week plan that lets you stick to a target. Having said that, if you miss a week then this isn’t going to be a major problem. If you get it right then you should be able to grow £100 to £1,000 in as little as a month. 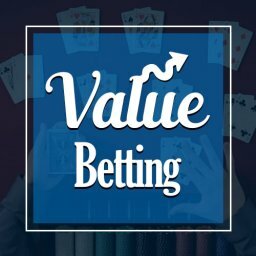 What if you are most interested in gambling on casino and bingo sites? Well, while the actual type of bet will vary from on bookmaker’s site, the process for removing the risk is similar. When you sign up to any of the big online casinos or bingo sites then you are likely to get given a nice welcome bonus. This is a great start but getting the bonus isn’t enough on its own to make you feel confident of making money. Even if you get a 100% or 200% bonus this will likely mean that you still lose in the long run. This is because even when you win using the bonus cash you typically need to play through the funds a good number of times. In this way, you need to gamble your winnings over and over again before you can withdraw them. Yet, a helping hand with the likes of the Profit Maximiser site will let you find the offers that make most sense. 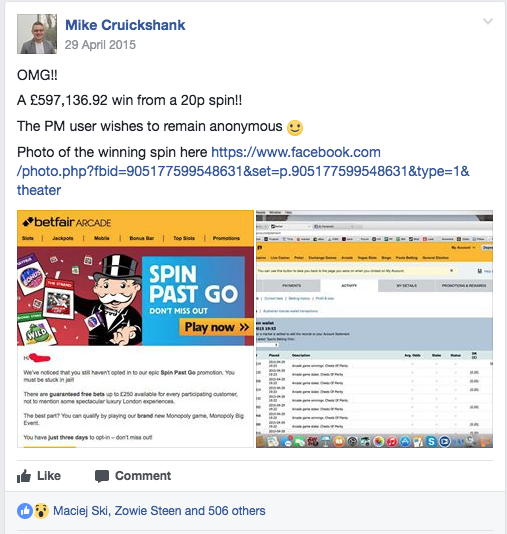 This will show you how to take the matched betting principles and move them over to casino or bingo sites. This is also a great way to try out different ways of betting. Switching between sports betting and casino games can keep things fresh for you by letting you try different games. However, the similarities in the approach mean that you can happily flit between them seamlessly once you understand the basics. Casino matched betting is the most profitable part of the system. If you can take the losses along with the wins, you will make a lot of money. Just make sure you commit to placing a large enough sample of offers! 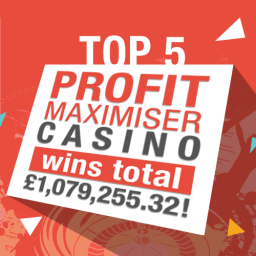 A £597,136.92 win from a 20p spin posted on Profit Maximiser! 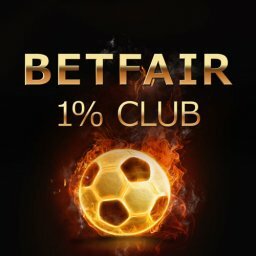 Another option that lets you stand a far higher chance of winning is to use free bet clubs. 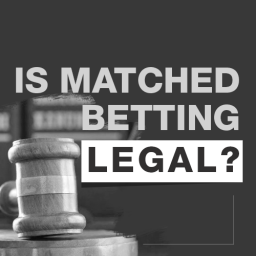 This is something that a number of bookies offer to their clients who want to bet regularly. Basically, you will get a free weekly bet if you meet their requirements for gambling a certain amount each week. Coral, SkyBet, Betway and Paddy Power are among the bookies that offer this possibility. Each of these companies has different requirements for accessing their free bets. Generally, if you are going to place a few bets each week then it can make sense to take advantage of these deals. Of course, to make the most of them you will want to use the same techniques that we covered earlier. 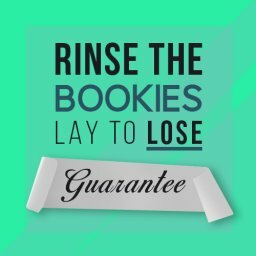 By using lay bets you will lock in a profit regardless of the result. You can expect to lock in between £50 per week from these offers alone! With reload offers you will get a free sports bet for being a regular customer of a bookie. This is another offer that should interest you if you are planning on locking in profits regularly. 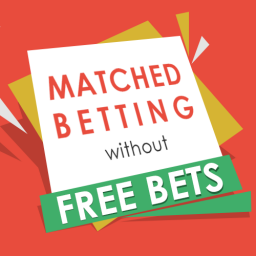 Again, you can maximise the potential of your free money by using matched betting on your free bets. In this way, you can make sure that every bet you place is worthwhile and low on risk. This offer will typically kick in when a particular condition is met. For example, if you bet on a certain horse to win but the favourite wins instead. Many people waste these free bets by simply using them without any sort of strategy. However, by considering the benefits of matched betting you can stretch the bonus into something that makes you money with almost no risk. Don’t just rush into using a free bet without any sort of strategy. By sticking to your matched betting approach you can ensure that these reload offers are genuinely useful to you. 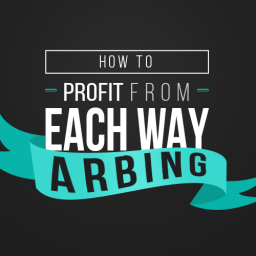 Another fine way of betting wisely is called each way arbing. This is a system that is simple enough in theory but that needs you to put some time into getting it just right. The idea behind this approach is the same as we have looked at before. That is, you want to place a main bet on something happening (a horse winning, for example). You will then place a lay bet on the opposite (the horse doesn’t win). 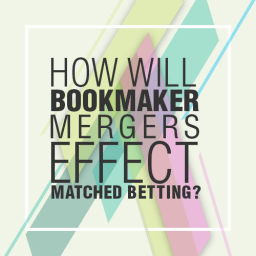 However, in this case, you place each way bets and then lay the parts individually at the betting exchange. So, you have a “win” and a “place” element each covered with your lay bets. 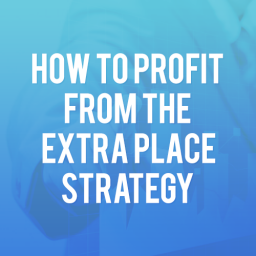 Ideally, you will guarantee winning by finding “place” lay odds that are a lot lower than the “place” back odds. When you find a bet that that has longer back odds than lay odds then this is an arb. Some bookies might pick up on you doing this regularly and restrict your future activity, though. As you would expect, manually looking for good bets can be hugely time-consuming and frustrating. 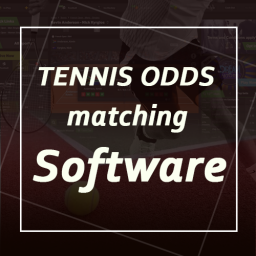 Therefore, it makes a lot of sense to use some of the best odds finding software available. For instance, the Eachway Matcher lets you very quickly look through all of your options. This means that it is a lot easier to choose which bets are going to give you a risk-free win. Having said that, it should be remembered that this is an advanced gambling strategy that not everyone can expect to pick up right away. If you are an experienced gambler then you might want to give it a try but newcomers should maybe start off more gently. You have probably heard about betting accumulators but do you know what football accumulator refunds are? A football accumulator is a bet that includes at least 4 different football games on it. Therefore, you might place an accumulator on the basis of 4 different teams winning. This is a popular type of bet as it is possible to win a lot of money from a relatively small stake. However, it is also notoriously difficult to try and guess at least 4 results correctly. Thankfully, quite a few bookies will offer you the chance of getting your stake refunded. This happens when your accumulator is close to coming up but you lose out by just one result going against you. For instance, you might bet on 6 teams winning but only 5 of them deliver the goods. Bookies that offer football accumulator refunds include the likes of Paddy Power, Coral, Ladbrokes and William Hill. Some of them call it acca insurance, but it is still the same deal. 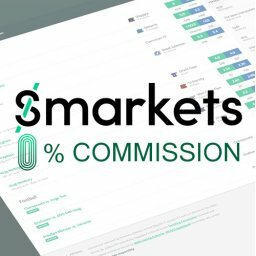 Now what if I told you it’s possible to lock in a profit regardless of the outcome? 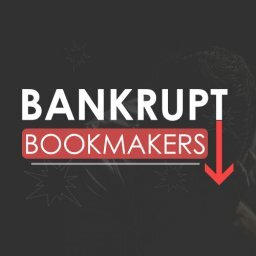 By laying off your bets in a certain way, you can lay against the potential refund and lock in a profit regardless of the bet winning or losing! Click here to read more. These offers will vary from one bookie to the next. Factors that can be different are the maximum refund amount, the minimum odds per team and the minimum number of teams included in the accumulator. Naturally, you need to place lay bets in order to maximise your chances of winning with little or no risk. The lay odds will almost always be higher than the back odds. The closer together these figures are then the better for you. 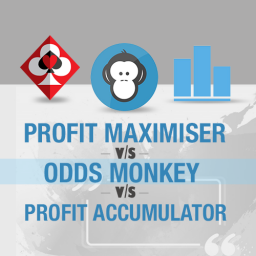 We mentioned the Profit Maximiser earlier on as being something that could make like easier for you when you are looking to earn as much as possible from matched betting. It can also help newcomers to this type of gambling to get settled in more easily. This is a system that allows you to get started by watching some training videos. You then open up your new bookmaker accounts and can start betting with confidence. The videos are short and easy to understand but are important because the focus and scope of this software is so wide. You can look for bonuses at bookies, online casinos and bingo sites here. Therefore, it is useful to be able to look at the details on a video before starting on each section. It is also worth pointing out that there is an impressive level of community support on offer. This is because all of the users can enter a private Facebook group to discuss strategies and tips with 7,000 other members. Once you get started, you can use Profit Maximiser to get daily bonuses and offers that make gambling less risky. Don’t forget that this is a betting system that is based on maths rather than blind luck. You can start off playing with relatively small amounts and look to gradually build up your winnings in this way. Having said that, some users have also reported eye watering wins based on small stakes. 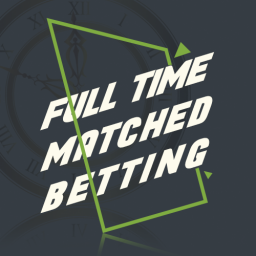 If you want to make betting less of a risk but without losing any of the fun then trying matched betting is an excellent move. 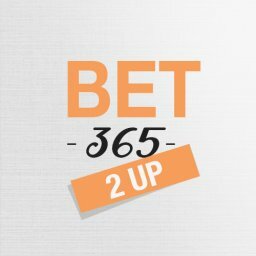 The strategies we have covered here are all different but they all aim to give you the best possible chance of taking money off the bookies or casinos regularly.